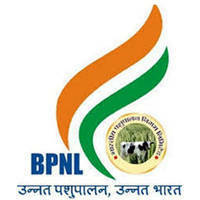 Bharatiya Pashupalan Nigam Limited (BPNL) Published Recruitment Notification for Central Superintendent, Trainer, Survey Incharge, Surveyor & Animal Heath Worker (AHW) Posts. Interested & Eligible Candidates can Apply for This Recruitment. View More Details About This Recruitment Including Total Posts, Posts Name, Educational Qualification, Salary, Age Limit, How To Apply etc.. are Given Below. Educational Qualification, How to Apply & Other Details : Please Read Official Recruitment Notification for More Details.